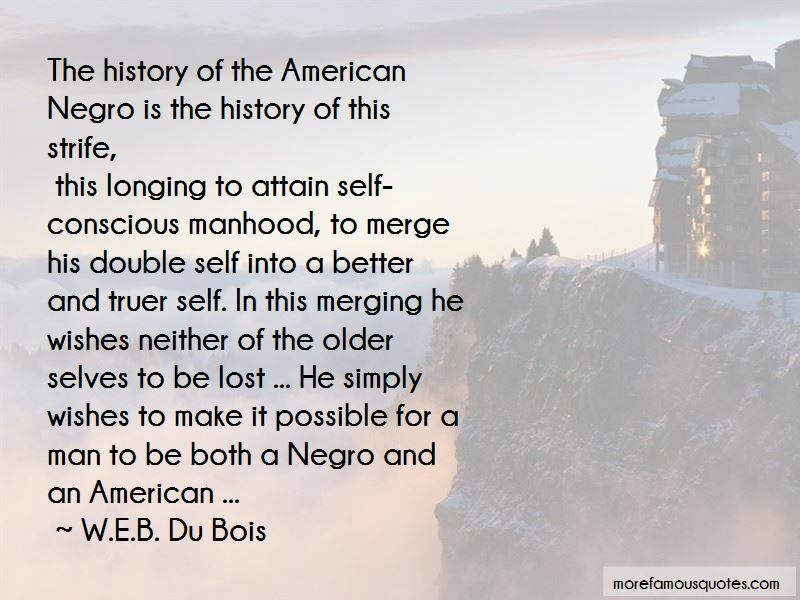 Enjoy reading and share 260 famous quotes about Merge with everyone. “Below the mill the rivers merge. 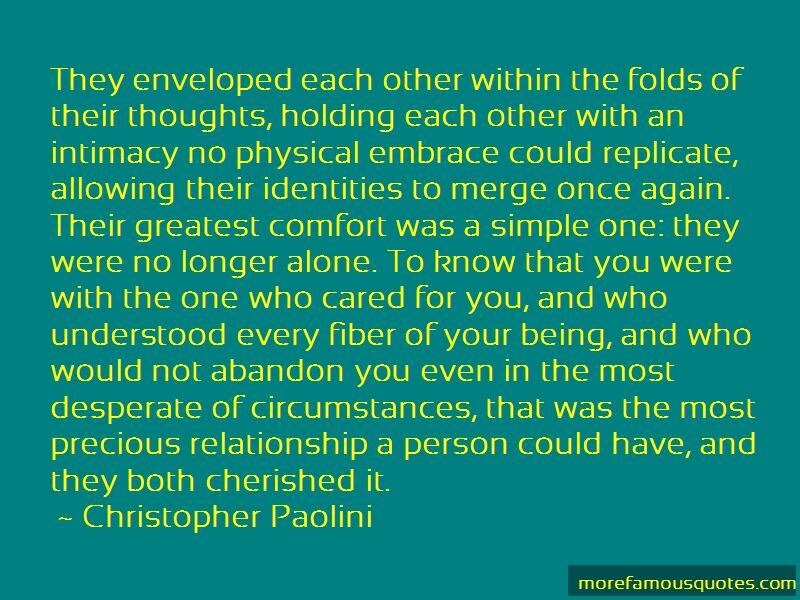 First they flow close beside each other, undecided, overawed by their longed-for intimacy, and then they fall into each other and get lost in one another. The river that flows out of this melting pot by the mill is no longer either the White or the Black, but it is powerful and effortlessly drives the mill wheel that grinds the grain for bread. “The completion of the process of love is the arrival at a state of simple, pure self-possession, for man and woman. Only that. Which isn't exciting enough for us sensationalists. We prefer abysses and maudlin self-abandon and self-sacrifice, the degeneration into a sort of slime and merge. 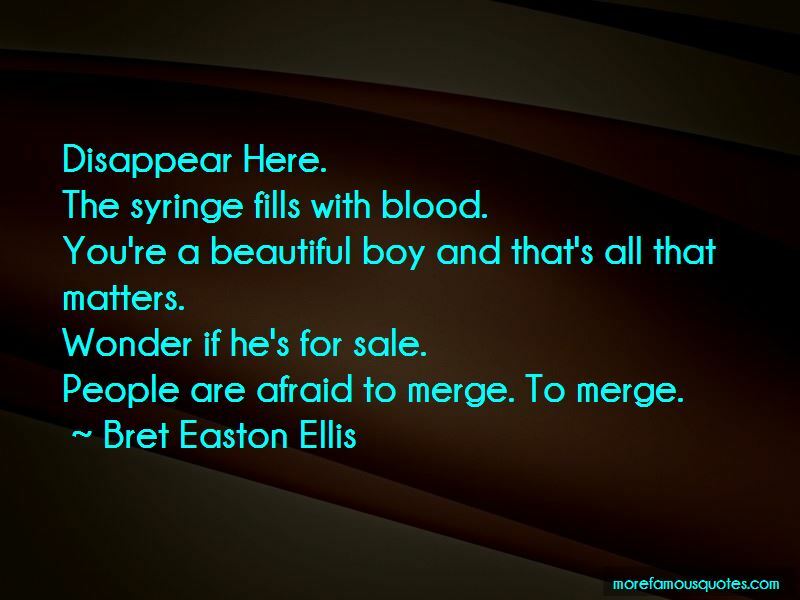 Want to see more pictures of Merge quotes? 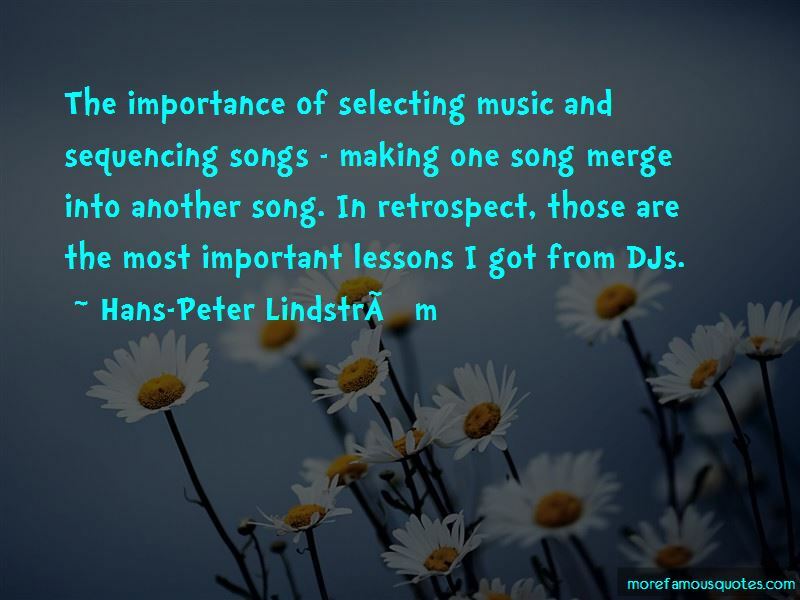 Click on image of Merge quotes to view full size.